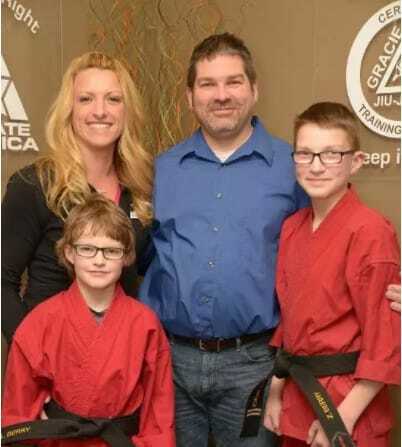 The Academy (Formally Karate America-Appleton) is owned and operated by Jeff & Amanda Denu since 1995. 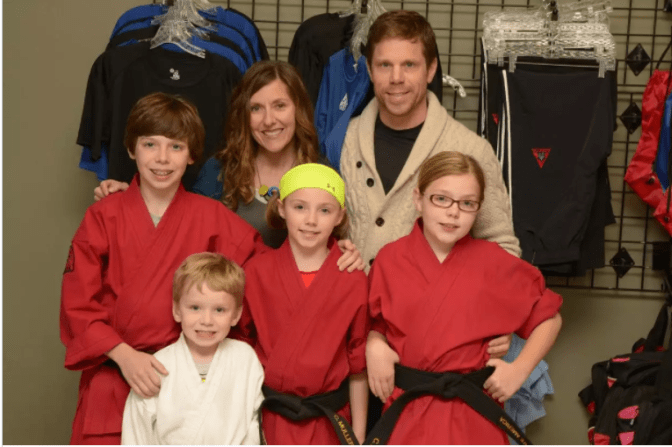 Along with their team of instructors, they have a passion for helping others, teaching martial arts, and healthy lifestyles. 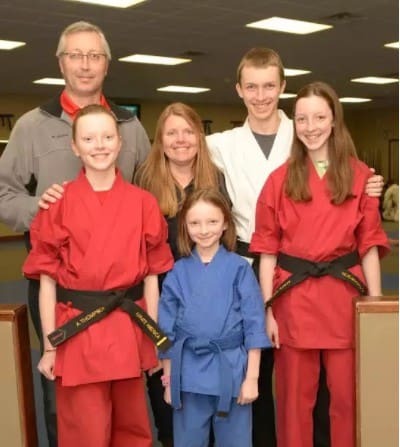 The Denu’s have structured The Academy to help all who cross their path on the journey of personal development through the martial arts and fitness. 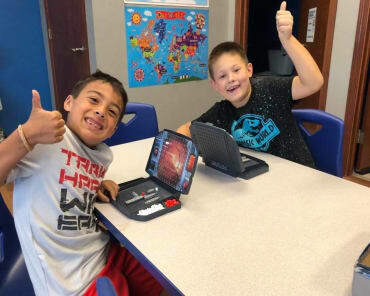 The family focused and solid, positive environment is a huge part of what makes The Academy special.